To preserve, maintain and promote the concepts of breed purity and genetic diversity of the Mangalarga Marchador in North America. 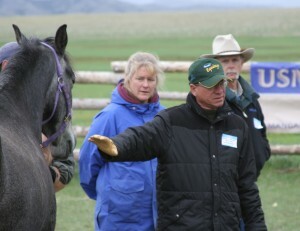 To ensure and warrant the genetic identification of horses born in North America. To share genealogy records with the Brazilian association (ABCCMM) for those association members interested in dual registry. 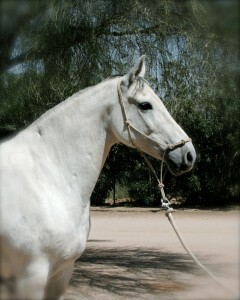 Imported purebred Mangalarga Marchadors can be registered with the USMMA by showing provisional or permanent registration documentation from the Brazilian association ABCCMM. Breeding animals also need to provide DNA. 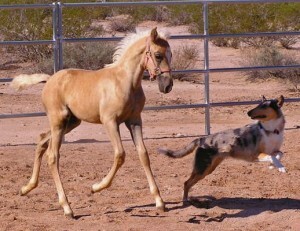 North American-born foals that are the product of two USMMA-registered Mangalarga Marchador parents can also be registered in the USMMA's purebred Marchador books. USMMA Members wishing to maintain dual registration with the ABCCMM must comply with the notification requirements and regulations of the ABCCMM. They are more stringent than USMMA requirements. For example, the ABCCMM requires a physical inspection of the ABCCMM provisional registered Marchador at age 3 or older for conformation, gait, and temperament. If the horse passes inspection, the horse is branded with the Mangalarga Marchador brand as a symbol that the horse has met the breed standards. The cost of this inspection is at the Owner’s expense. This Page is provided as a quick reference for Mangalarga Marchador Owners. For complete information, please see the USMMA Registry Rules.